Mrs Christina Forslund came on board in May, as Chief Financial Officer (CFO) managing Finance & Business Support. She has previously worked as CFO and in various finance roles and projects in the maritime and automotive sectors. Christina succeeds Mrs Ann-Kristin Cederholm, who has retired after many years as CFO at SSPA. 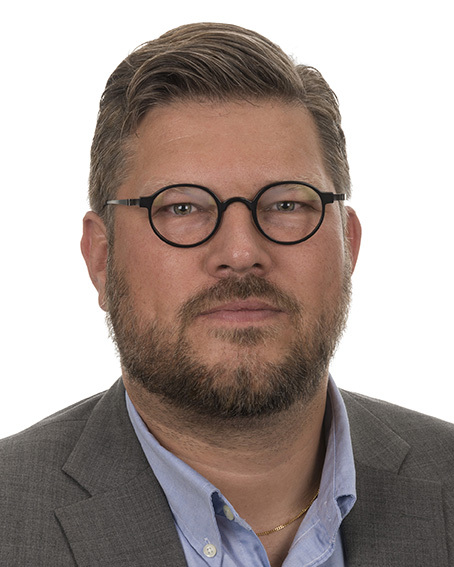 As of 1 September, Mr Johan Algell takes the role as Vice President/Head of Maritime Operations. Johan has been working in the maritime industry for many years and comes from an operational position in the gas industry. He has long experience working with experts in Maritime Operations in various projects over the years. Johan succeeds Mr Jim Sandkvist, who will continue to work with Business Development and Sales within the company. We wish Johan Algell and Christina Forslund welcome to SSPA!